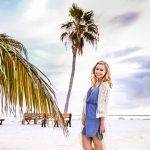 My husband and I love soup season! 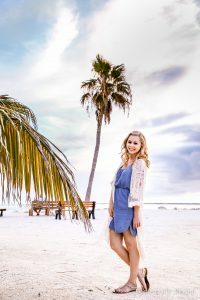 Truth be told, although most people celebrate soup season during the fall and winter, we have a tendency to enjoy our soups year round – yes even during the hottest days of summer because my husband keeps our home so cold. 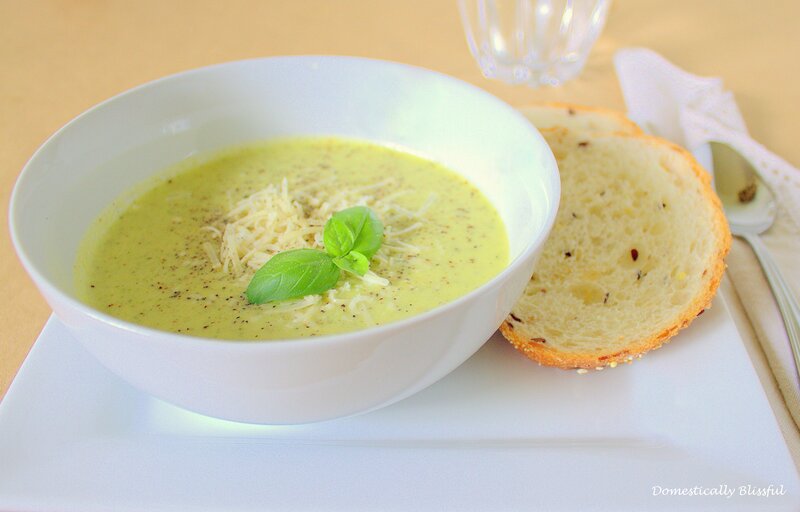 This delicious Zucchini Soup is very easy to make and you can’t help but feel healthy eating this soup – even with the half and half and parmesan cheese – since the soup is green! First, melt 2 tablespoons butter over medium heat in large pan till melted, then add 1 teaspoon garlic, ½ teaspoon onion powder, ½ teaspoon basil, ½ teaspoon salt, and 1 teaspoon black pepper. Stir constantly for 1-2 minutes at medium heat. 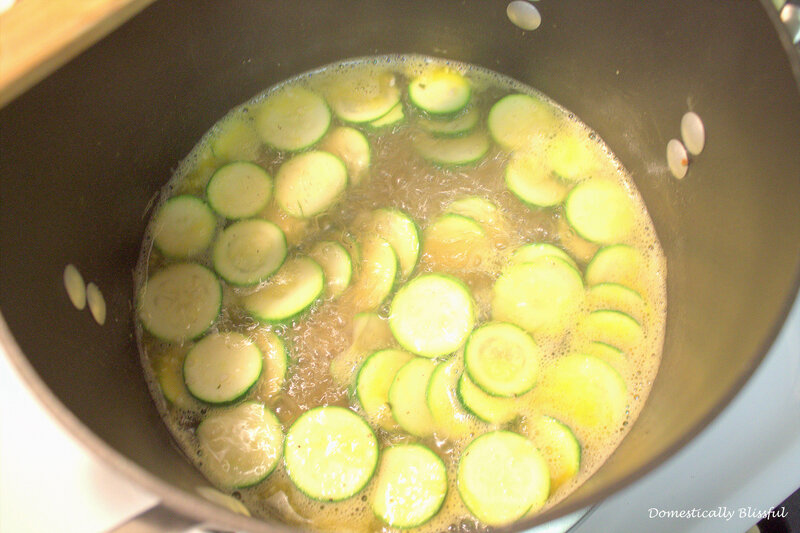 Then add ½ cup of water, 1 ½ cups vegetable broth, and the sliced zucchinis and cook until the zucchinis are tender. Turn the heat down to low and use a hand blender on low to puree the zucchini. If you do not have a hand blender, you can use a potato masher and good old fashion arm muscle. Continue to let the soup simmer over medium-low heat for about 5-10 minutes to thicken. 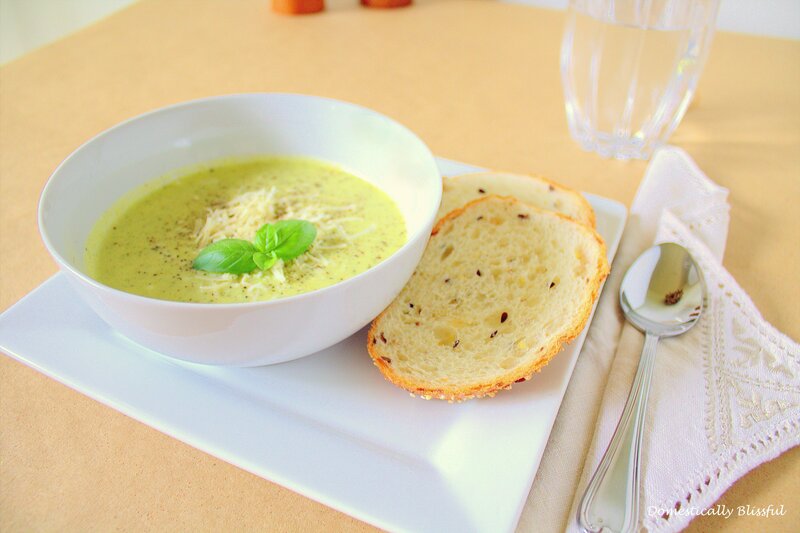 On low heat blend in the half and half and shredded parmesan cheese and let it simmer for 2-3 minutes. Keep warm until ready to serve. 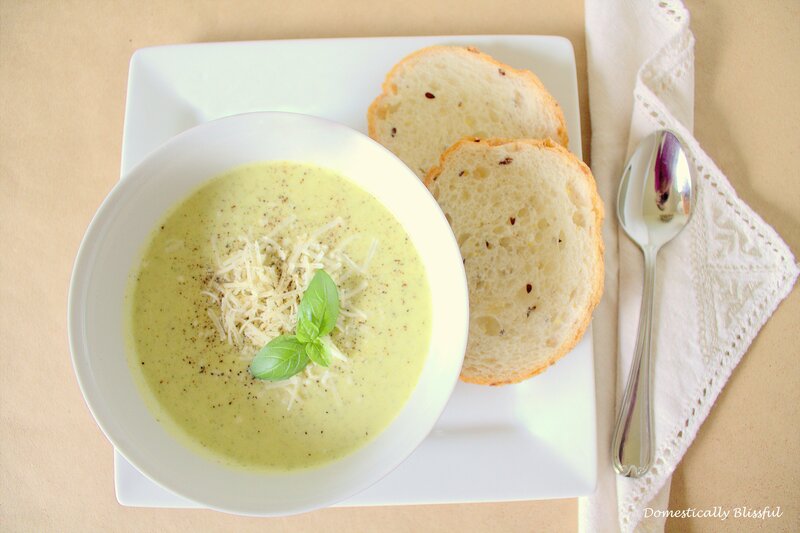 This Creamy Parmesan Zucchini Soup is best served with a sprinkling of pepper and parmesan cheese on top. 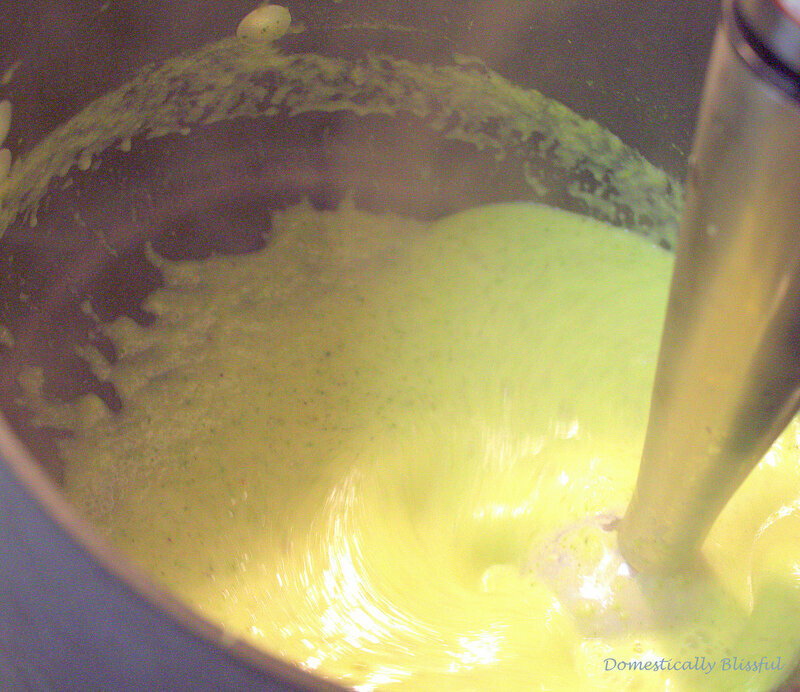 Turn the heat down to low and use a hand blender on low to puree the zucchini. I cannot wait to make this, it looks (and sounds) delicious! 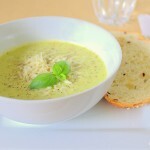 I hope you enjoy the Zucchini Soup!